Today, we are already initiating the changes and investments needed to turn ProSiebenSat.1 into a diversified and fast-growing company. We are focusing in particular on local and digital content as well as addressable reach. And training the spotlight on our customers every time, zeroing in on entertainment that excites viewers and commerce offerings that consumers need. 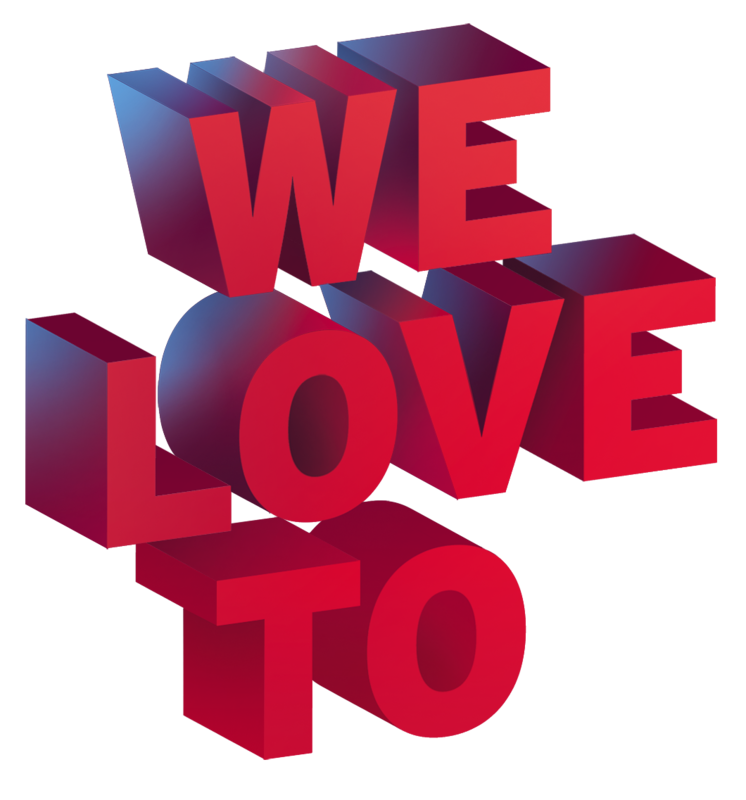 Entertainment is and always will be our core business: Our passion for entertaining people has made ProSiebenSat.1 one of Europe’s most successful media companies. Now our task is to align the Entertainment business even more closely with viewers’ needs, which will help set us apart from the competition. Specifically, our focus is on local and digital content, live shows, sports and news, which we distribute on as many channels as possible in order to maximize our total reach. To make this possible, we are increasing investments in digital platforms for the 360-degree availability of our offerings. The next step involves making total reach addressable and easier to monetize by providing advertising that is optimally tailored to each viewer. That is why a major focus of our investments in the Entertainment pillar is data and advertising technology. 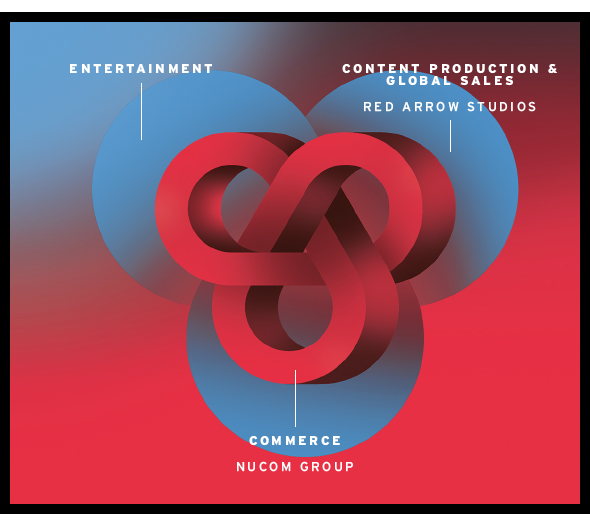 The Content Production & Global Sales pillar comprises our production and distribution network Red Arrow Studios and our digital studio network Studio71. Red Arrow Studios produces successful content for ProSiebenSat.1 channels as well as for third-party providers. Going forward, we aim to harness even more of Red Arrow’s strengths for our own entertainment platforms: The percentage of Red Arrow productions on our own channels is to grow significantly in the coming years. Red Arrow’s international production network will continue its successful expansion, focusing on the US and UK core markets. In the digital video business, we want to build Studio71 into a leading provider with content chiefly targeting young digital natives. ProSiebenSat.1’s successful Commerce activities are bundled in the NuCom Group. NuCom Group’s goal is to grow the leading market position of each of its portfolio companies. In pursuit of that, we are targeting four strong consumer needs: consumer advice, matchmaking services, experience and gift vouchers, and beauty and lifestyle. ProSiebenSat.1 is banking on both organic growth and complementary selective acquisitions to further accelerate NuCom Group's dynamic growth. 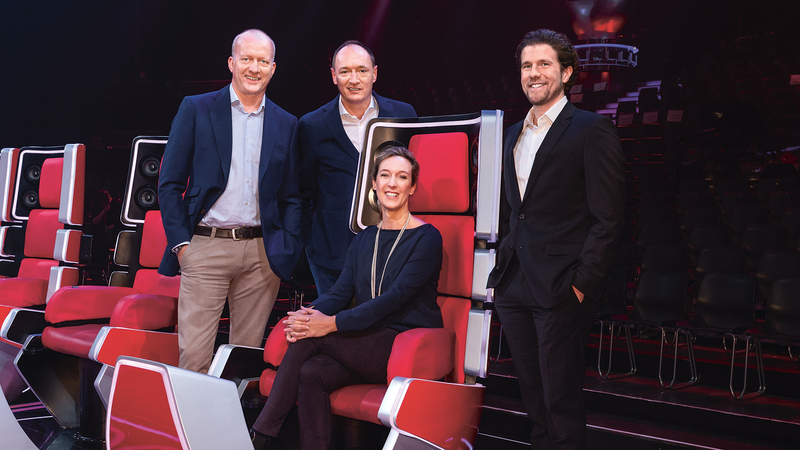 At the same time, the NuCom Group and the ProSiebenSat.1 Entertainment business are increasingly leveraging their mutual synergies, especially in terms of data, technology and brand building. In 2018, we also entered into a partnership with the growth investor General Atlantic, whose tasks include helping NuCom further step up the operating performance of the Commerce companies. In every business area, we are taking the right steps to keep driving ProSiebenSat.1’s transformation forward as well as to strengthen our position as Europe’s leading entertainment and commerce company. As we pursue a strategy that revolves around creating synergies and meeting our viewers’ and customers’ needs, our mid-term target is to increase revenues from EUR 4 billion to EUR 6 billion and adjusted EBITDA from EUR 1 million to EUR 1.5 million. In around five years’ time, 50 percent of our revenues should come from digital. 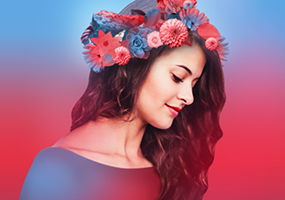 We want to transform ProSiebenSat.1 into a truly digital, diversified group. were generated by ProSiebenSat.1 Group in the reporting period. were achieved by ProSiebenSat.1 Group in Germany. We are thus the market leader in the German TV ad market. were achieved by ProSiebenSat.1 Group in financial year 2018.
the Executive Board and Supervisory Board propose this to the Annual General Meeting 2019 for the financial year 2018. ProSiebenSat.1 is the leading German entertainment player with a strong e-commerce business. 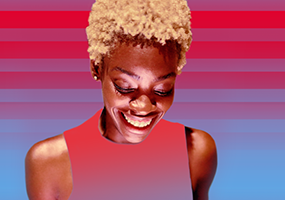 We want to offer great entertainment – whenever, wherever and on any device. Every day, 45 million TV households in Germany, Austria and Switzerland enjoy our 14 free and pay TV channels. In 2018, ProSiebenSat.1 reached 3 billion video views on digital platforms. Every year, we invest more than one billion euros in 120,000 hours of programming. 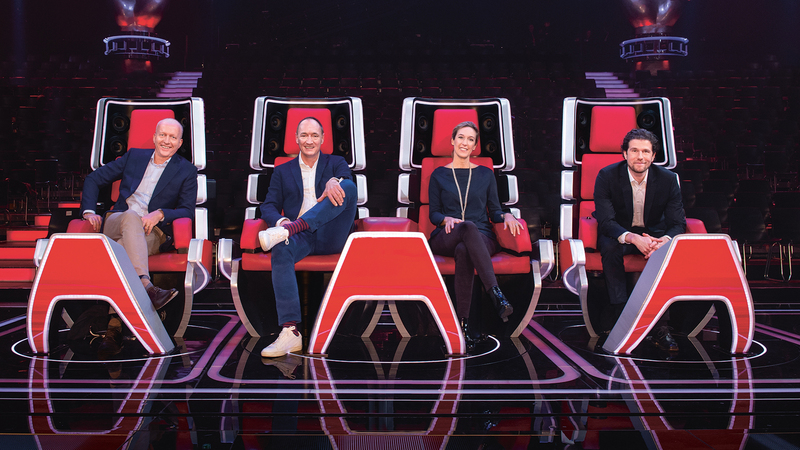 Successful formats like “Germany’s next Topmodel”, “The Voice of Germany” and “Young Sheldon” as well as top-notch stars like Heidi Klum, Joko and Klaas or Dwayne Johnson belong to our family. Shows like “Bosch” and “Married at First Sight” are created within our production and distribution business Red Arrow Studios. Our global video channel network Studio71 achieves 9 billion monthly video views and operates more than 1,400 web channels. Our NuCom Group is a rapidly growing e-commerce player with leading portfolio companies that offer online price comparison, matchmaking, experience gifts, gift vouchers as well as beauty & lifestyle. ProSiebenSat.1 Group further strengthens its activities in the ad-tech sector by acquiring the e-commerce marketer Kairion. Focusing on retail media, the company aggregates the advertising environments and data of over 80 online shops. As part of our Advertising Platform Solutions, Kairion helps advertising clients to tailor and target their messages to what the shoppers are actually interested in buying. The Supervisory Board of ProSiebenSat.1 Group appoints Max Conze as new CEO with effect from June 1, 2018. He takes over from long-time CEO Thomas Ebeling, who left the company on February 22. Max Conze previously has been CEO of UK technology company Dyson for six years. ProSiebenSat.1, Medien- gruppe RTL and United Internet establish the “European netID Foundation”, which provides the open login standard “netID”. As a result, any website in Europe is able to offer its users a secure login that conforms with data protection regulations. The product launched in October. netID alliance partners include media houses Süddeutsche Zeitung, SPIEGEL Group, Gruner + Jahr in addition to e-commerce retailers Zalando, Otto Group and Douglas, among others. ProSiebenSat.1 wins General Atlantic (GA) as investor. The global growth equity investor acquires a 25.1% stake in NuCom Group. In this way, the Group advances the further strategic development of its commerce business with the aim to becoming Europe’s premier consumer Internet growth platform. At the start of 2019, GA also exchanges its shares in portfolio company Aroundhome for an increased stake of 28.4% in NuCom Group. After completing the strategic review of its travel segment and having already divested travel portal weg.de and online travel agency Etraveli in 2017, ProSiebenSat.1 now sells its entire stake in Tropo. The tour operator is acquired by dnata, which is part of the Emirates Group. With a symbolic turn of the sod, construction of the ProSiebenSat.1 Group’s New Campus in Unterföhring gets underway. On an area of around 26,000 square meters, four studios equipped with cutting-edge production and broadcast technology as well as 1,700 workplaces will be created. The New Campus premises are scheduled for completion in mid-2023. Digital studio Studio71 establishes a new business unit, VERT — The Vertical Content Division, which specializes in vertical mobile content. VERT offers brands a full-service range for executing influencer campaigns on Instagram and harnesses the extensive reach of the Studio71 influencer portfolio. The live quiz app QUIPP is the first digital application by ProSiebenSat.1 Digital that relies on live streaming. 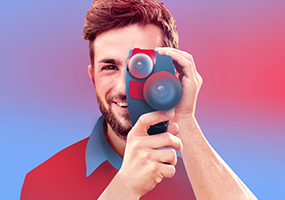 Available as a German and an Austrian version, the free app allows quiz enthusiasts to test their knowledge in various categories at 8pm daily. 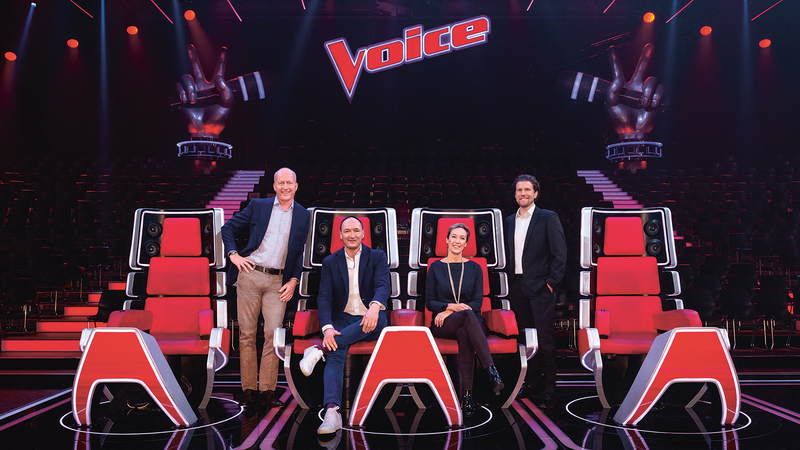 With QUIPP, ProSiebenSat.1 heralds its entry into the mobile live entertainment segment and is expanding the Group’s digital reach. ProSiebenSat.1 significantly expands its e-sports activities: 7Sports forms a joint venture with the internationally positioned eSports.com AG. The eponymous news platform covers all aspects of the topic and targets all prospective e-sports enthusiasts. Together, the partners aim to jointly grow the leading e-sports portal in Germany, Austria and Switzerland.